Attach2Dynamics is a productivity tool for Microsoft Dynamics 365 CRM. It provides the functionality to drag and drop multiple files and folders to cloud storage of choice from within Dynamics 365 CRM. Attach2Dynamics also allows uploading/downloading files and folders to/from SharePoint or Dropbox. Using this solution, you perform actions like Move Notes, Deep Search, Rename, Create Sharable Links, Auto-Create files and folders in the cloud storage of choice. 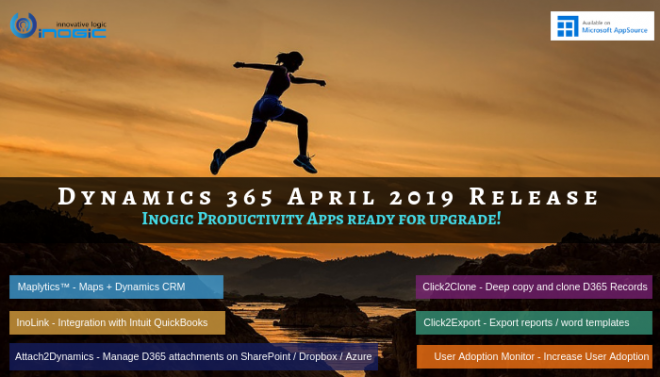 It is a potent tool as it enables using connectors that are not natively supported within Dynamics 365 CRM. This tool is like a magic wand that leverages the functionality of Dynamics 365 CRM.